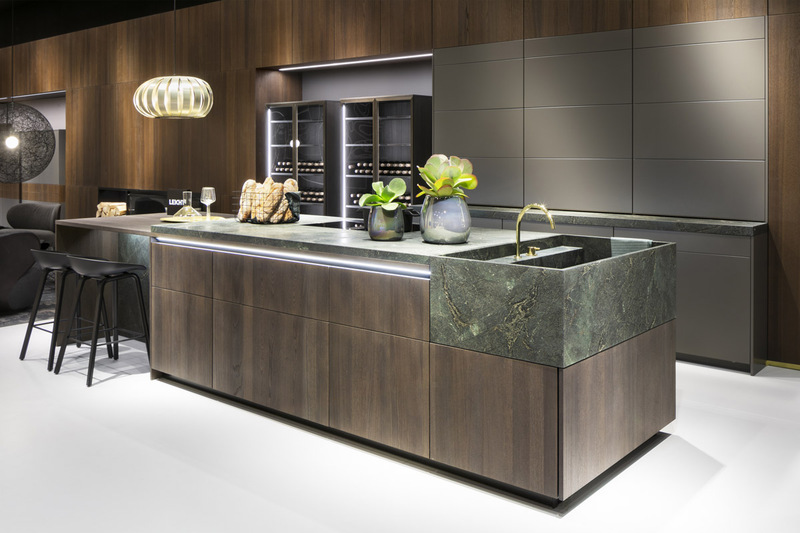 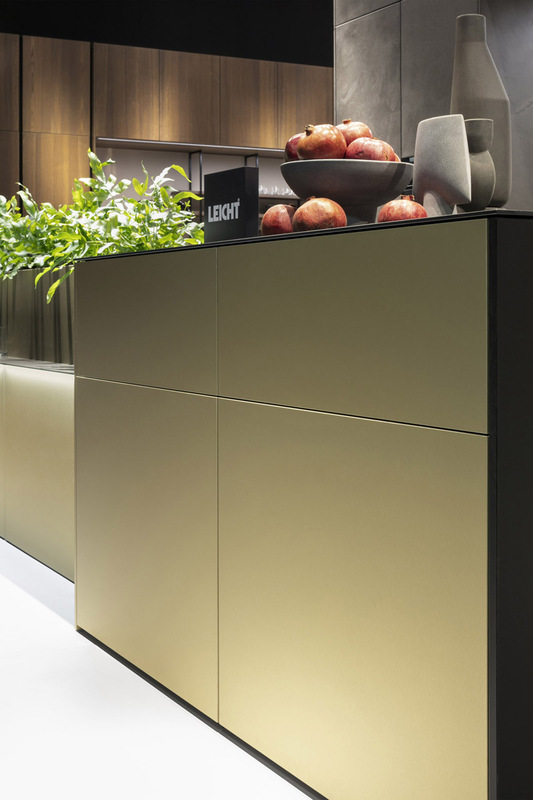 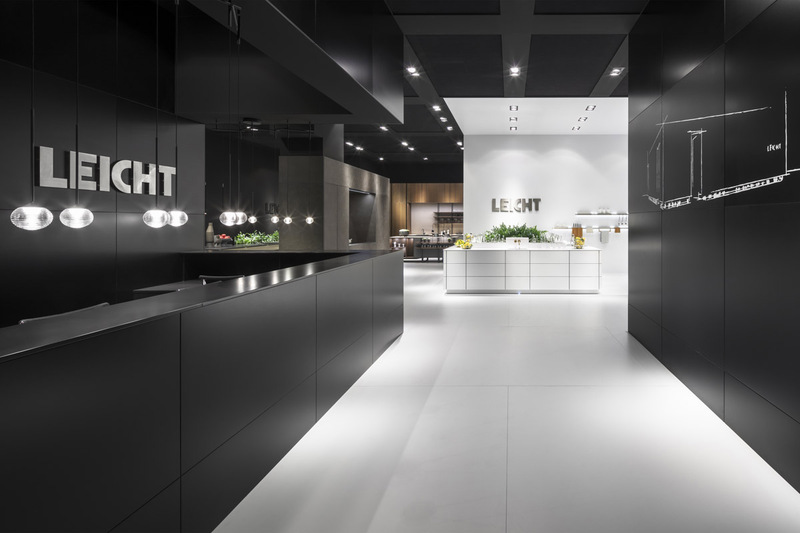 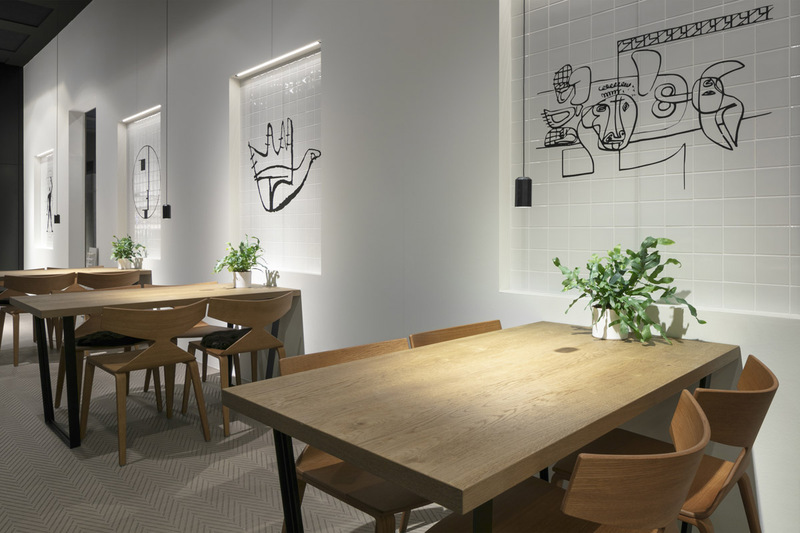 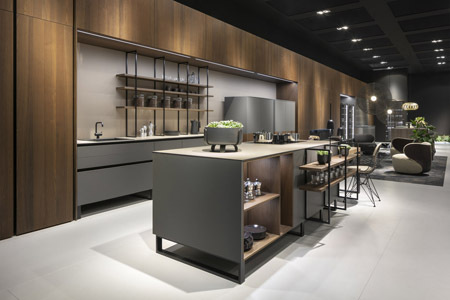 Are you looking for the new Modern Kitchen Lines of 2019? 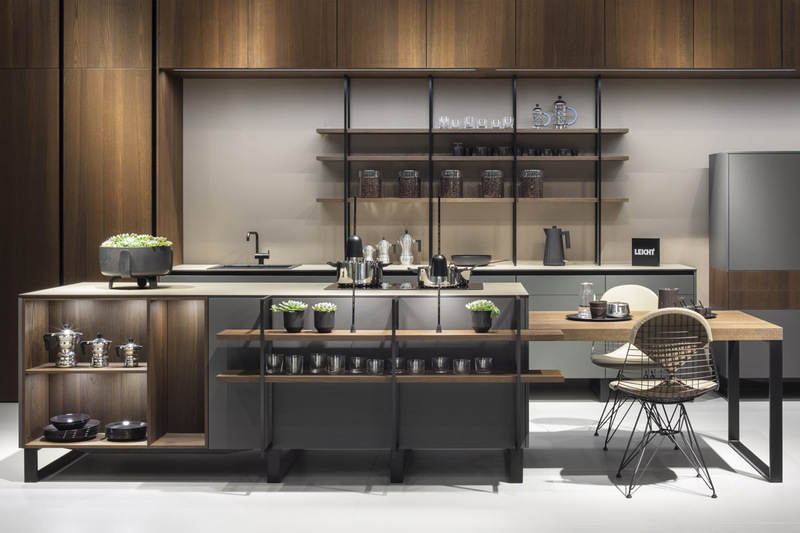 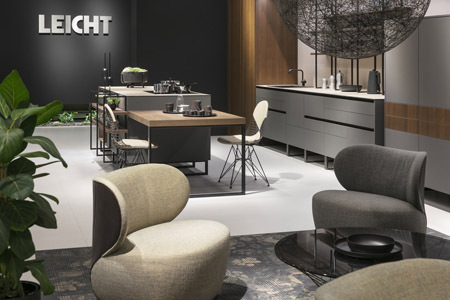 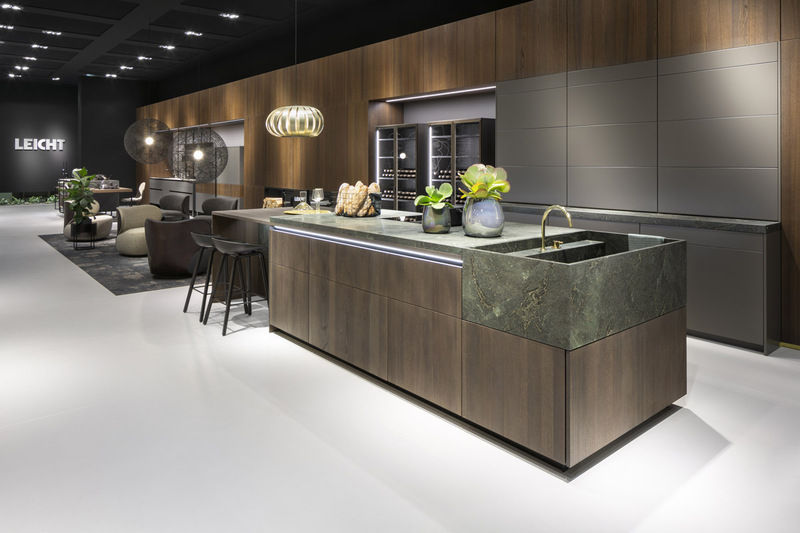 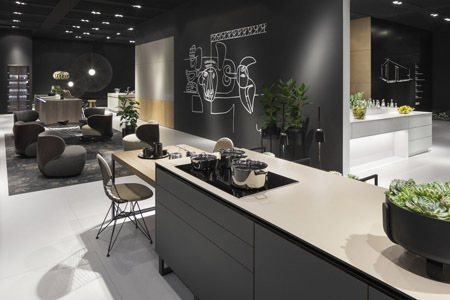 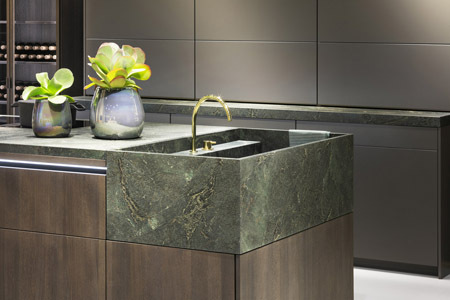 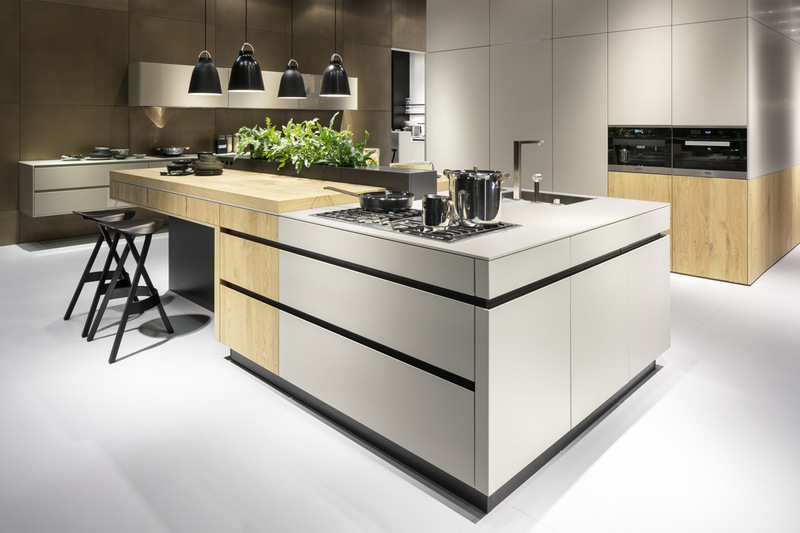 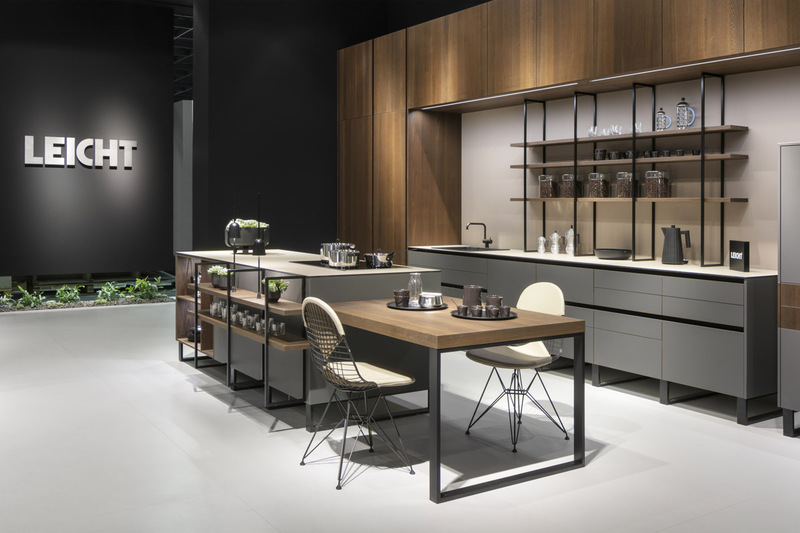 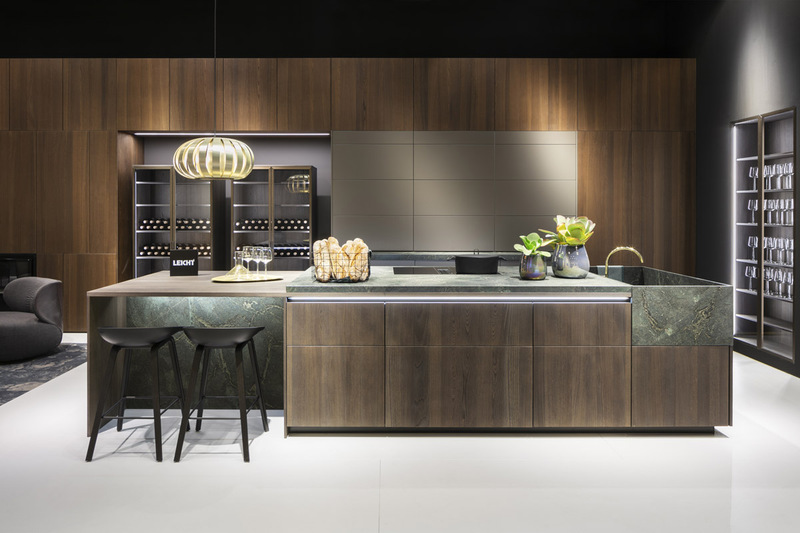 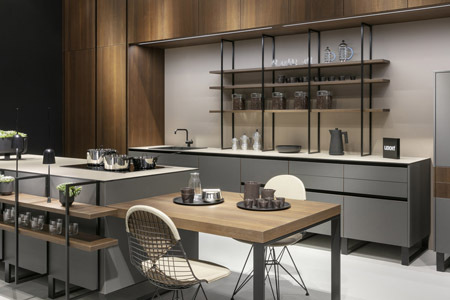 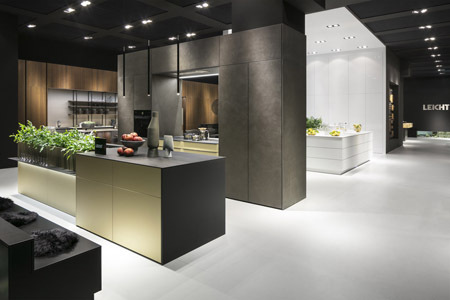 German Kitchen Center carries 2019’s brand new Modern Kitchens that will amaze you with look and functionality. 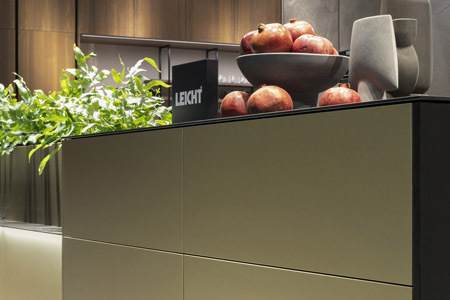 We have unique lines of 2019’s semi-custom kitchens, personally designed to fit your individual imagination and needs. Our lines of kitchens have been awarded for innovative functionality and as far as style… just look at our 2019’s modern kitchens gallery above. 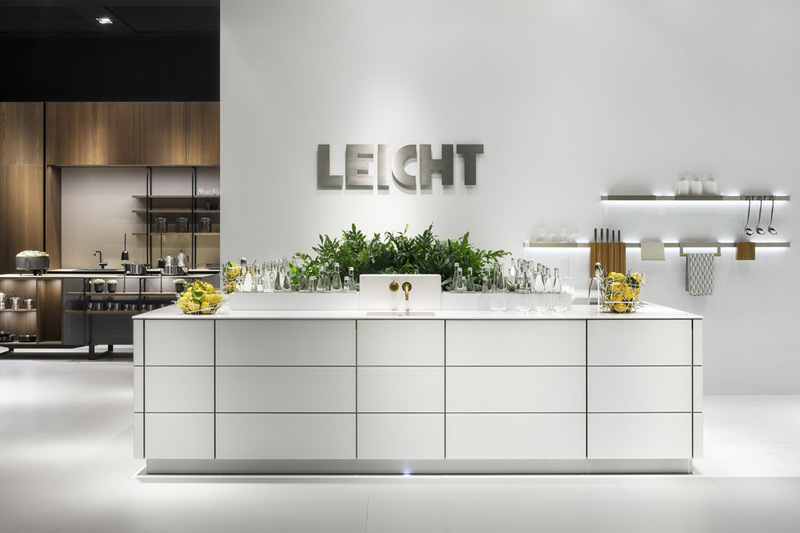 Our kitchen designers will take accurate measurements of the interior and compose a digital sketch based on the amount of cabinetry, color preferences, materials, and kitchen accessories to determine the budget of the process. Our manufacturer’s process has been respected throughout the world for the innovation and exceeding the kitchen industry standards. 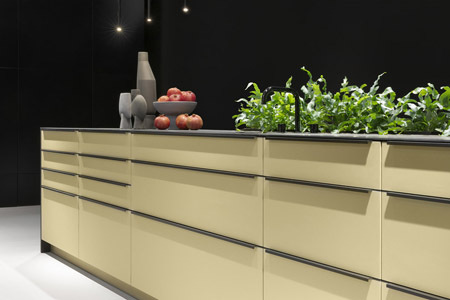 Our kitchen cabinets are built with decades of experience and inspected both manually and mechanically, to make sure they are living the manufacture and delivered to a perfect and precise installation. For more information about our modern kitchen lines of 2019, call German Kitchen Center at (888) 209-5240 and schedule a visit to our one of our kitchen showrooms. 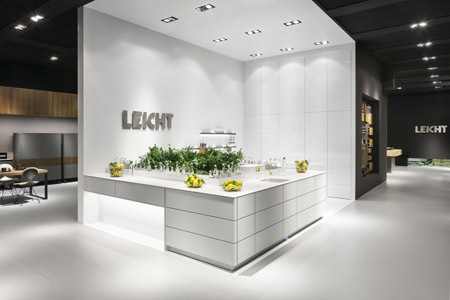 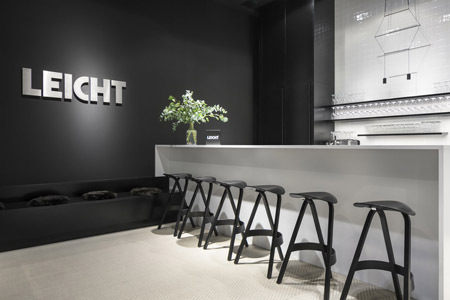 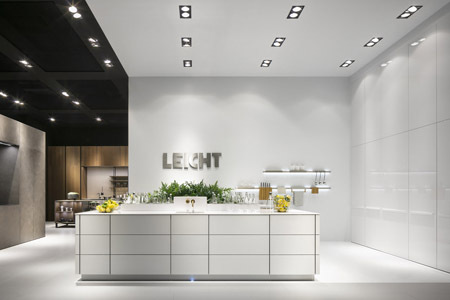 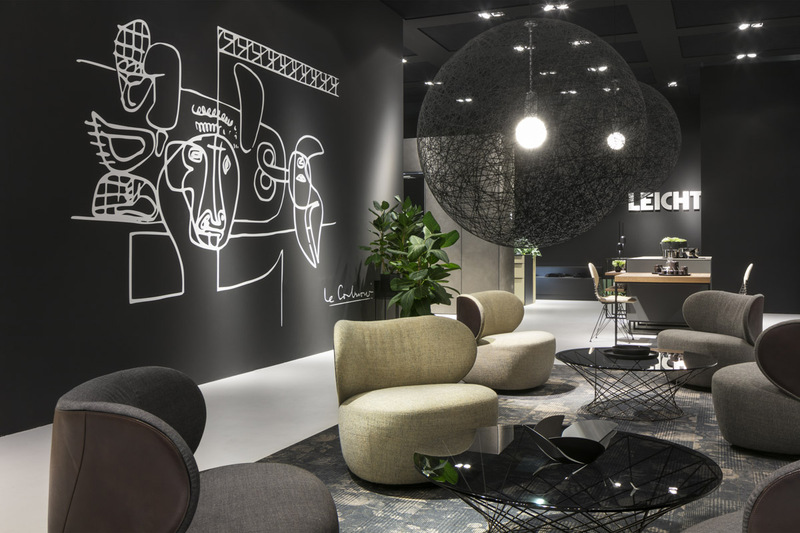 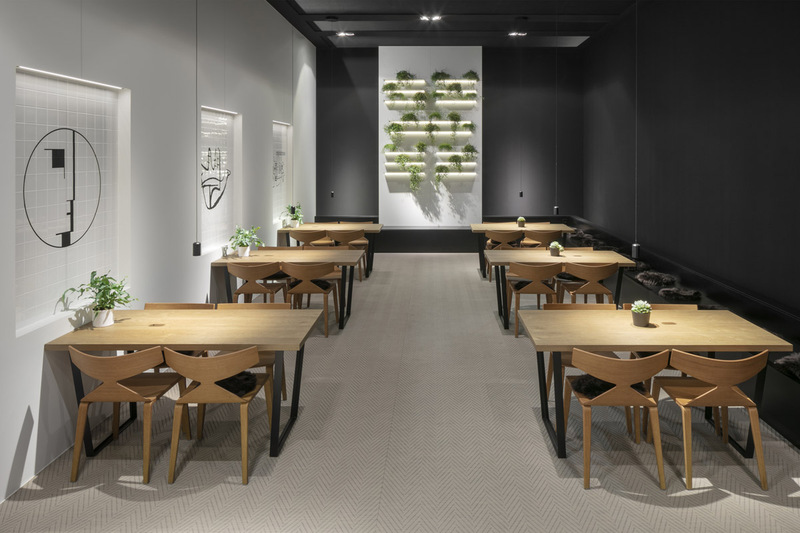 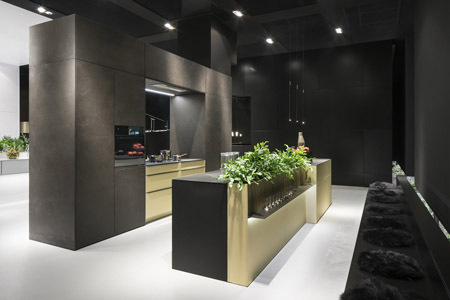 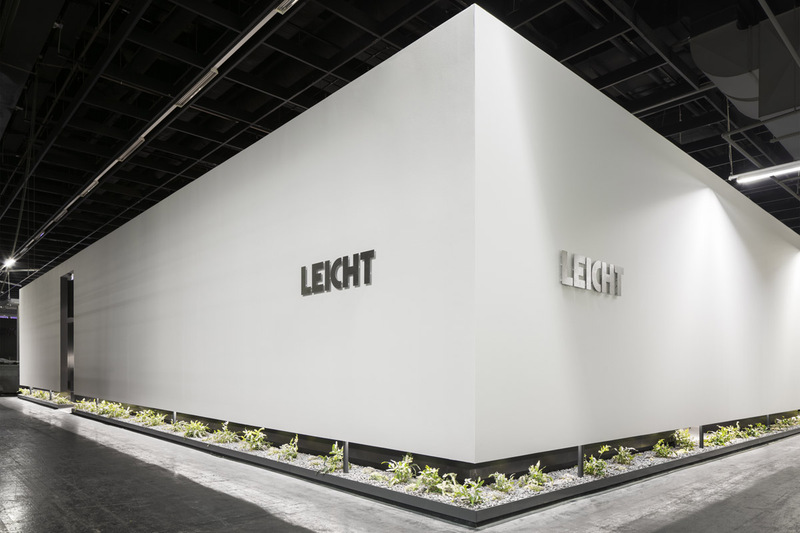 German Kitchen Center – Your trusted source for Modern Kitchen Lines of 2019.